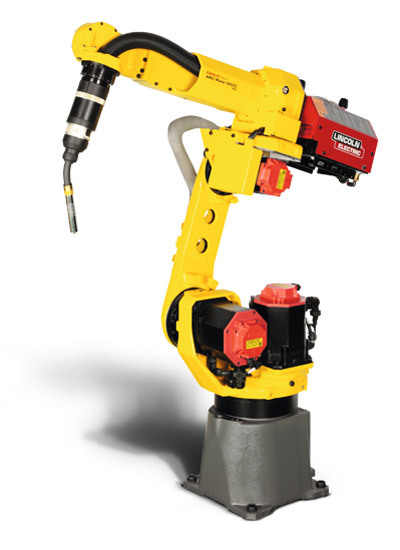 This compact short arm model has been designed to deliver maximum speed. 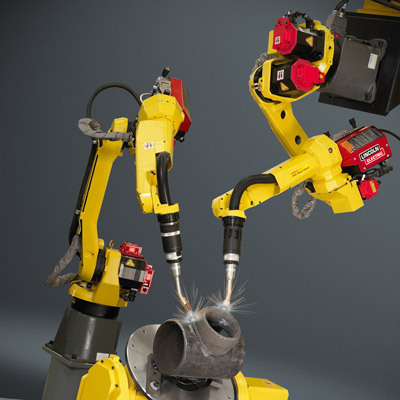 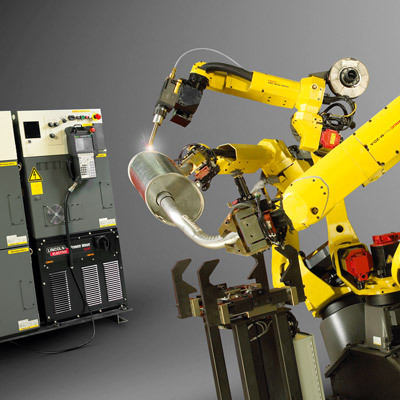 Benefiting from easy installation, this model's compact design and slim wrist size makes it easy for the robot to enter into smaller openings or tight work spaces. 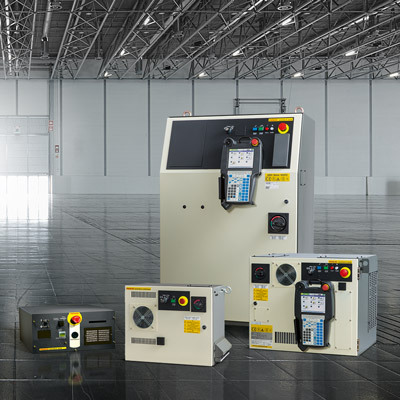 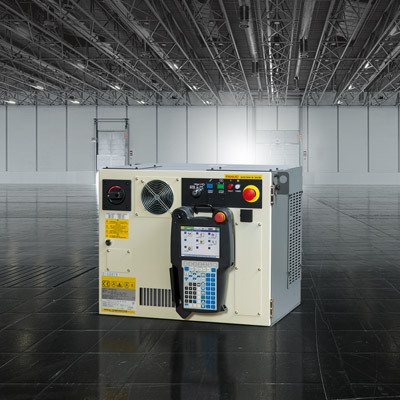 This dedicated software solution ensures easy connectivity with the most commonly used power sources while advanced process functions save time for path teaching and increasing arc on time. 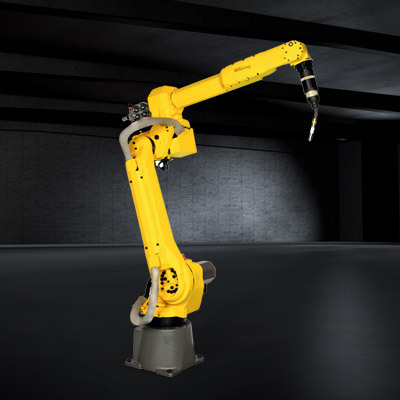 The long arm version combined with this model's numerous mounting options provide you with even more flexibility.